Tydrolyte is a novel, patent-pending electrolyte and a simple, safe, sustainable drop-in replacement for sulfuric acid in lead batteries. Why Lead Batteries? It’s simple. Lead acid batteries are inexpensive, safe, have 100 years of proven history, and are 100% recyclable. 99% of lead batteries are recycled in the U.S. and Western Europe, making it the world’s most recycled product. Lead acid batteries comprise a $36 billion market with over 400GWh of batteries produced annually. Tydrolyte can be adopted into lead battery manufacturing without additional capital costs. With Tydrolyte, lead batteries perform better and are even safer. "We are delighted to welcome Tydrolyte into membership of the ALABC and strongly support technical innovations such as Tydrolyte that may improve lead battery performance." 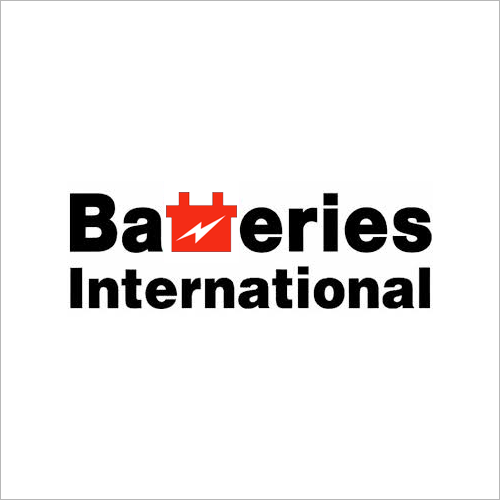 Tydrolyte has been tested by several global lead battery manufacturers, suppliers and third-party battery testing firms. CLICK HERE TO DOWNLOAD the Tydrolyte Whitepaper with preliminary results (11/27/18). We are making headlines! Please take a look at our featured articles below or download our latest press release. Tydrolyte is a novel, safe, and superior performing electrolyte solution for automotive, motive, and stationary storage lead battery manufacturers. Our innovative chemistry replaces toxic sulfuric acid in lead batteries, making this proven and trusted industry even safer and more sustainable. We are helping the lead battery evolve to meet the growing battery performance demands of modern applications. With over 25 years of executive experience, Tydrolyte's CEO Paul Bundschuh is a successful cleantech entrepreneur who has lead a startup though NASDAQ IPO. He has several U.S. patents and authored successful U.S. Department of Energy awards for ARPA-e and SBIR. Paul is also a registered investment banker primarily focused on private placements and M&A for technology companies. Previously, Paul held senior engineering positions at major semiconductor companies including Motorola and Advanced Micro Devices. Contact us today. Whether you would like to learn more about our novel electrolyte or schedule testing, we are here to answer your questions. Thank you! We’ll get back with you as soon as we can. Have a great one!